We rely on the generosity of private donations to secure our “Tour of Honor” at no cost to our Veterans. Your donation is tax-deductible! Honor Flight San Diego is an IRS approved 501(c)3 Non-Profit Organization. Tax ID# 27-3792604. Honor Flight San Diego is an IRS approved 501(c)3 Non-Profit Organization. Tax ID# 27-3792604. 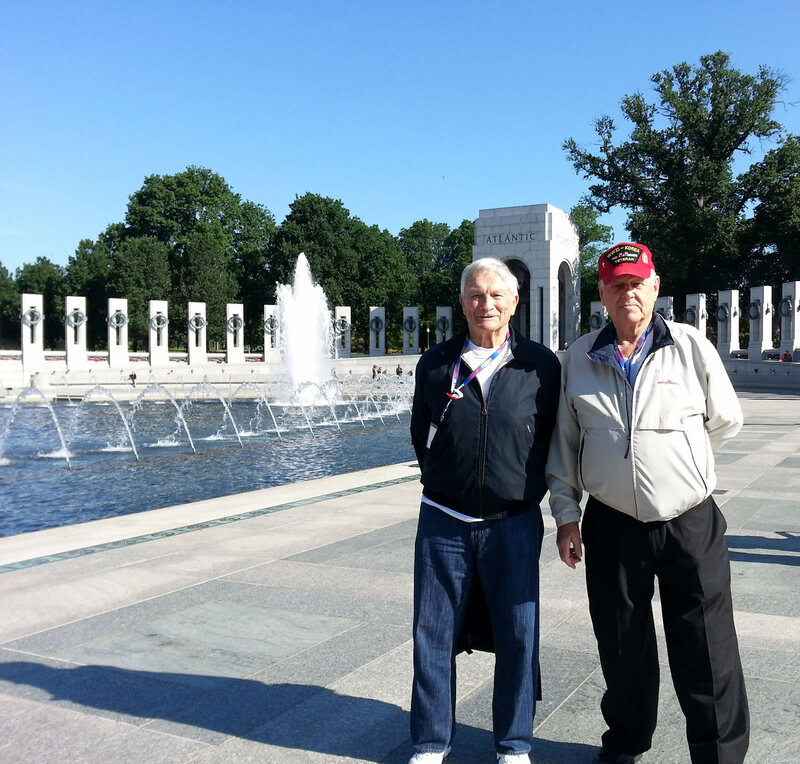 Copyright © 2019 Honor Flight San Diego. All Rights Reserved.